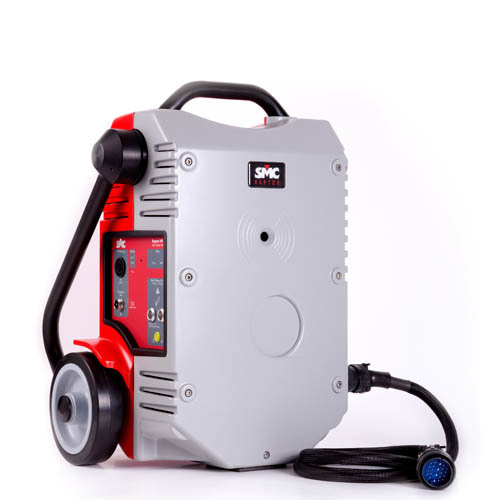 Each equipment is supplied with a full range of standard accessories that allows the full functionality of the equipment once acquired, such as power and test leads set, protective bag or case, standard specific software, etc, but SMC also offers a full range of optional accessories for each equipment or system that can be purchased at any time, as well as other must-have tools that can also be used independently to the equipment that they complement (such as the portable timer PTE-30-CH or the battery simulator PTE-FCG). As usual in SMC, simplicity and ease of use are common to all solutions, as this is also the case of the accessories; one of the most appreciated features of SMC products is its flexibility, with several options for each application, and with a design which is mostly modular, allowing to expand and upgrade the existing capabilities of each equipment in a quick and easy way. 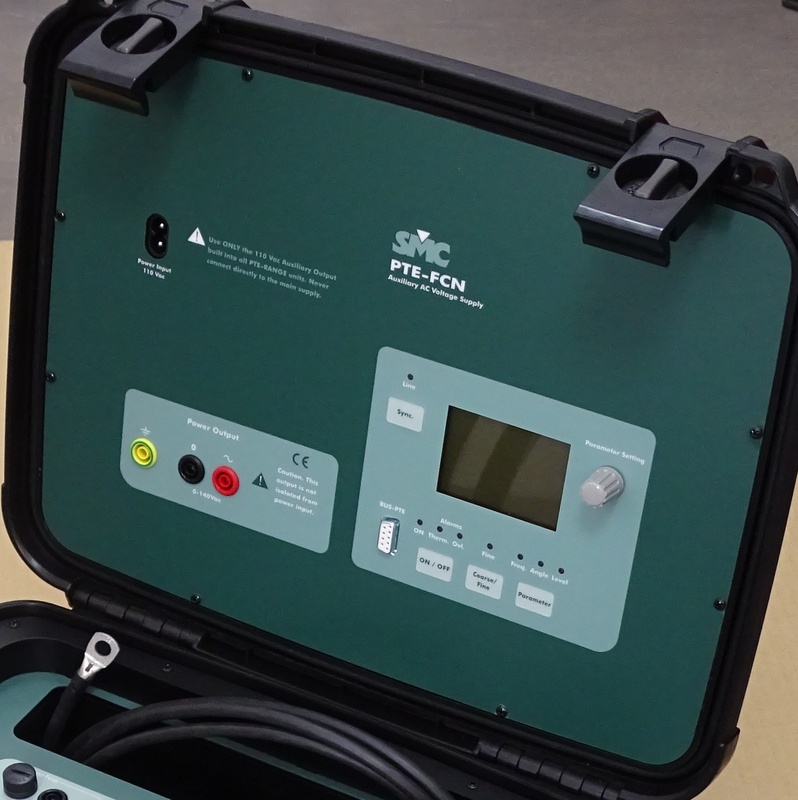 The optional accessories for the PTE-100-C Series and the PTE range enables for new features and types of relays to be tested; for example, the independent adjustable voltage sources PTE-FCL and PTE-FCN increase the number of testable protective functions with the PTE-100-C, adding in this case the testing of directional, distance, frequency, power and synchronizing relays. 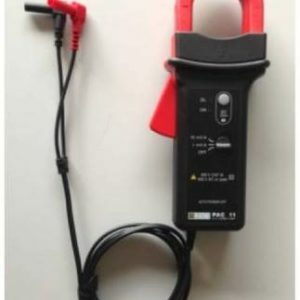 The PME-TCE and PME-ATK accessories of the PME- 500-TR allows new types of tests to be added in the same report, such as the motion analysis of the circuit breaker, with speed, stroke, and penetration of each pole. 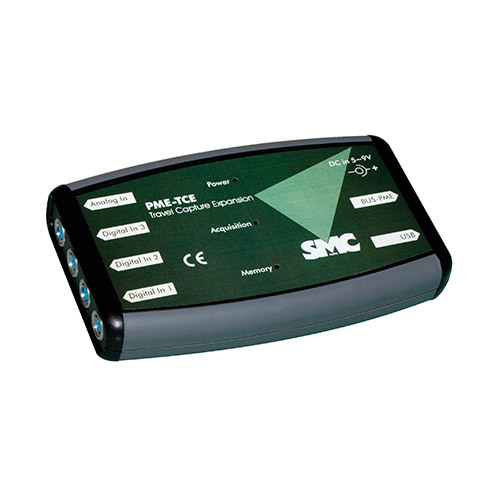 The fast measurement clamps PME-Resc save connection time and reduces the risk of cable disconnection. 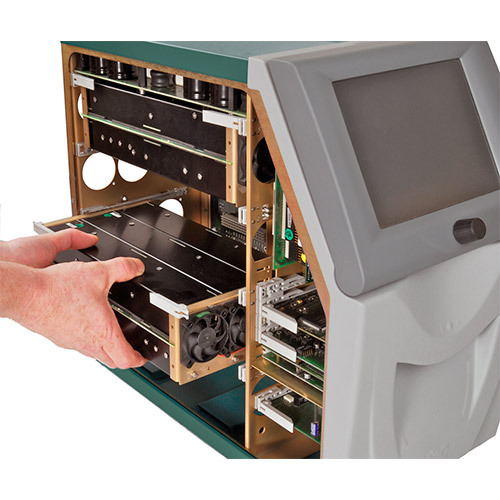 The modular design advantage also involves that is not needed to purchase an entirely new test set when new features and injection capabilities are required. 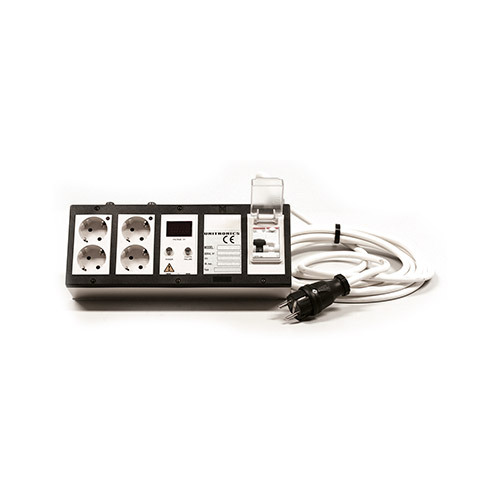 For example, this is the case of the plug & play amplifier modules of MENTOR 12, which among other benefits, allows to increase at any time on field up to 12 power outputs, to test any protection scheme, and without having to send the equipment to factory; it is possible to acquire a relay test equipment with fewer channels, and update it when the budget and/or requirements allow it; the modules are also interchangeable between the units and are automatically recognized by the test equipment; another added advantage is the lower maintenance cost and the on field reparability. 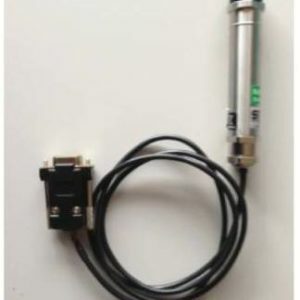 Similarly, the Raptor is also a modular system and the additional accessory units Raptor SL, Raptor HV and Raptor PT provides the extension of capabilities and functions, expanding the number and type of possible testing; with the Raptor system the user is not limited to the initially selected power; if higher power required, Raptor SL slave units can be added; the Raptor HV expands the capabilities of the Raptor for those tests that require the use of high voltage up to 2000 Vac; the Raptor units are interchangeable, and both SL and HV units can work indistinctly with any Raptor Master unit, so that customers who already have one or more Masters can add these options to work with any of them. 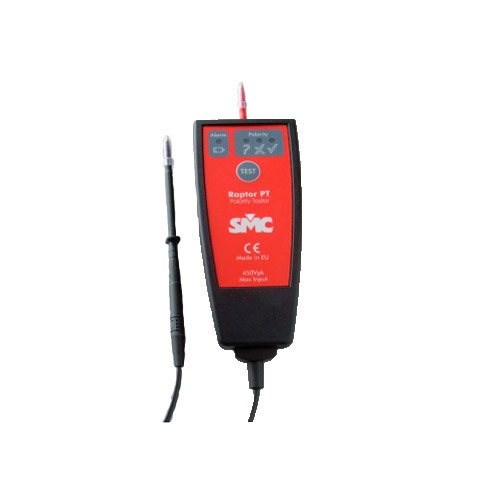 In summary, the full range of SMC accessories is designed to easily and quickly increase the initial capabilities of each test set at an affordable cost. 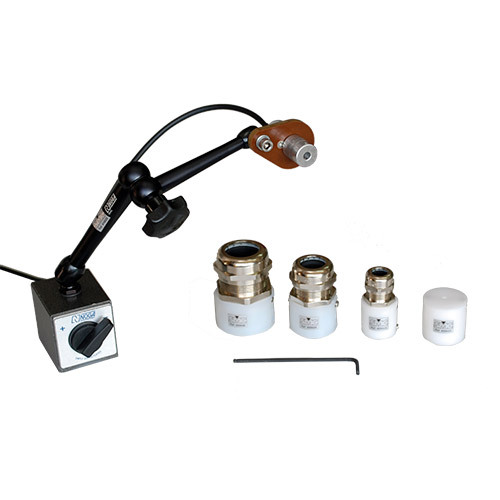 Contact us for any accessory, standard or optional, that you may need, even if it is not included in the list described here.